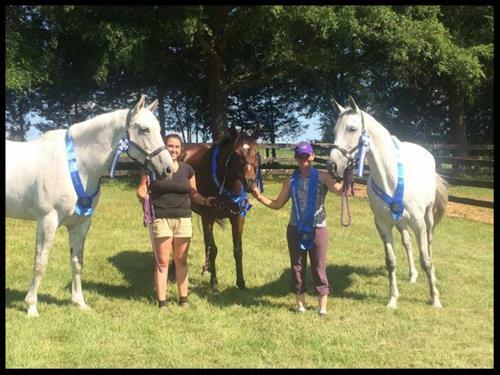 Brickland Eventing is looking for a highly organized and motivated professional groom. Attention to detail and care for our horses are of the utmost importance. Duties include travel to competitions, driving trailer, braiding, tacking and untacking, grooming, turnout, stall cleaning, making and ordering feed, scheduling.. A self starter that can multitask and problem solve is absolutely necessary. 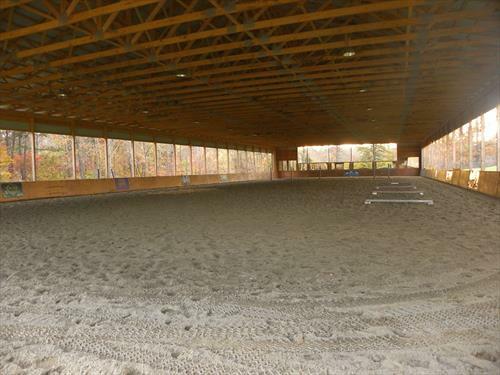 Housing and board for a horse is available. Salary based on experience of applicant. We have a barn full of world class horses and need a person with world class standards. 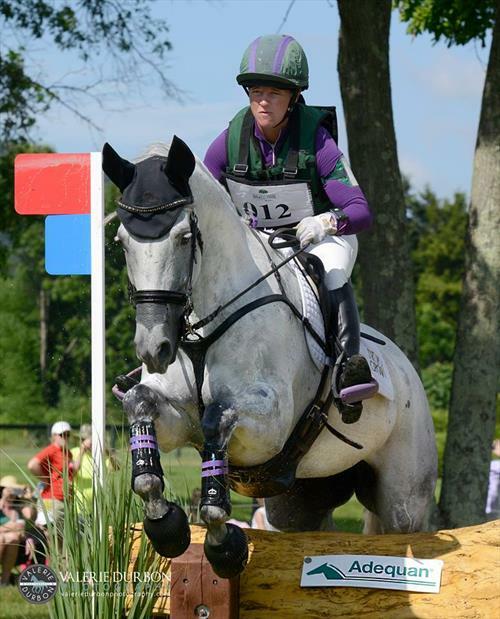 This is an opportunity to learn all aspects of horse and barn management from a highly successful 4* event rider. 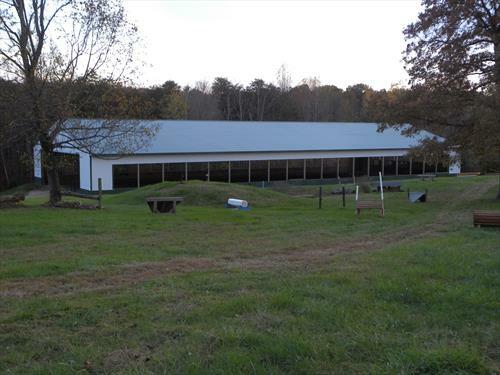 40 acre facility in the heart of Virginia hunt-country. 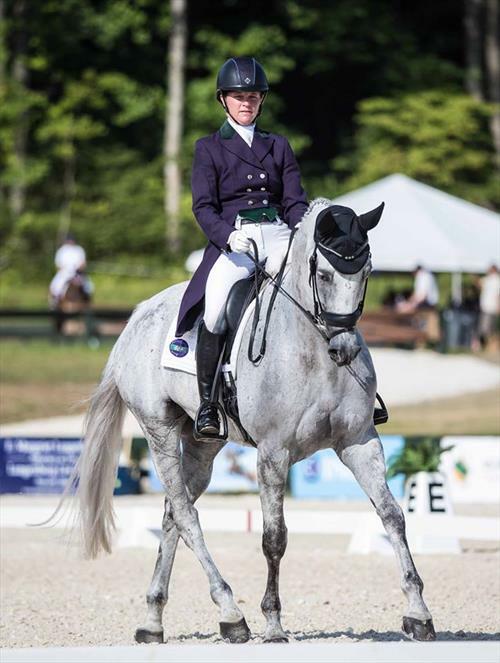 Professional upper-level eventing stable with 20+ stalls, attached 3 bedroom apartment, all-weather outdoor jump and dressage rings plus small cross-country schooling area.